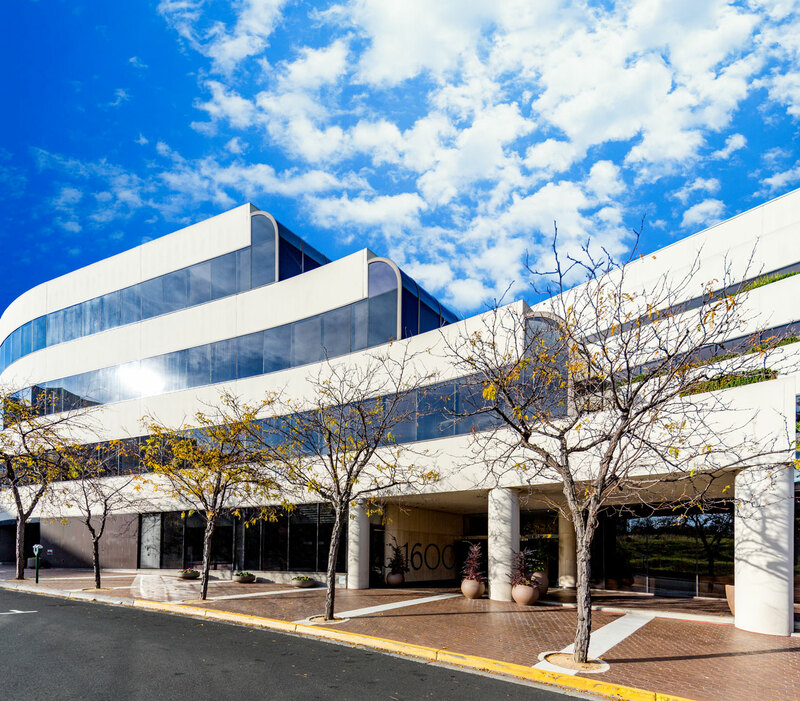 A beautiful new office space has just been leased at 1600 Riviera in Walnut Creek! Riviera Plaza is a Class A office building immediately adjacent to the Walnut Creek BART Station. Boasting immediate access to I-680 and Highway 24, as well as being just steps from Downtown Walnut Creek’s wide variety of restaurant and retail amenities, our new tenants are sure to settle in nicely. Scott Ellis and Matt Hurd are pleased to welcome Shaw, Jacobsmeyer, Crain and Claffey to the building!